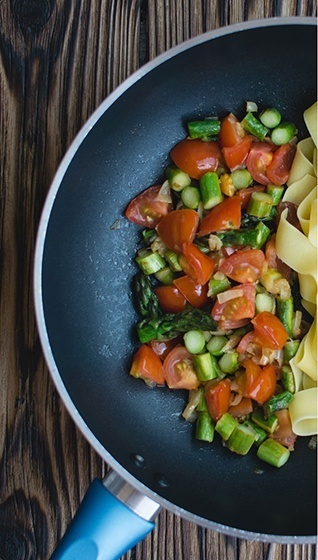 Food is a reflection of place, time, and the people living in that place at that time. Much like everything else about us, it’s constantly changing and evolving. It might be jarring to realise that not only did something as ubiquitous and unremarkable as a cheeseburger not exist a hundred years ago, it simply couldn’t have existed. Our modern food habits are powered by a sophisticated and globalised industrial system. The evolving sensibilities along with the emergence of new techniques and equipment have considerably altered our eating habits. Aungshuman Chakraborty, the Executive Chef at Marriott Hotel Hyderabad, has curated an expansive menu that invites diners to pause and embark on a journey back in time. Chef Chakraborty is showcasing close to four dozen dishes that features recipes that went out of vogue decades, and sometimes centuries, ago. The Lost Cuisines of India menu features a bouquet of Anglo-Indian recipes from the elite clubs of Kolkata, Mumbai and other parts of the country. There’s a dessert from the Thakur Bari (Tagore household). There’s an old Parsi favourite. 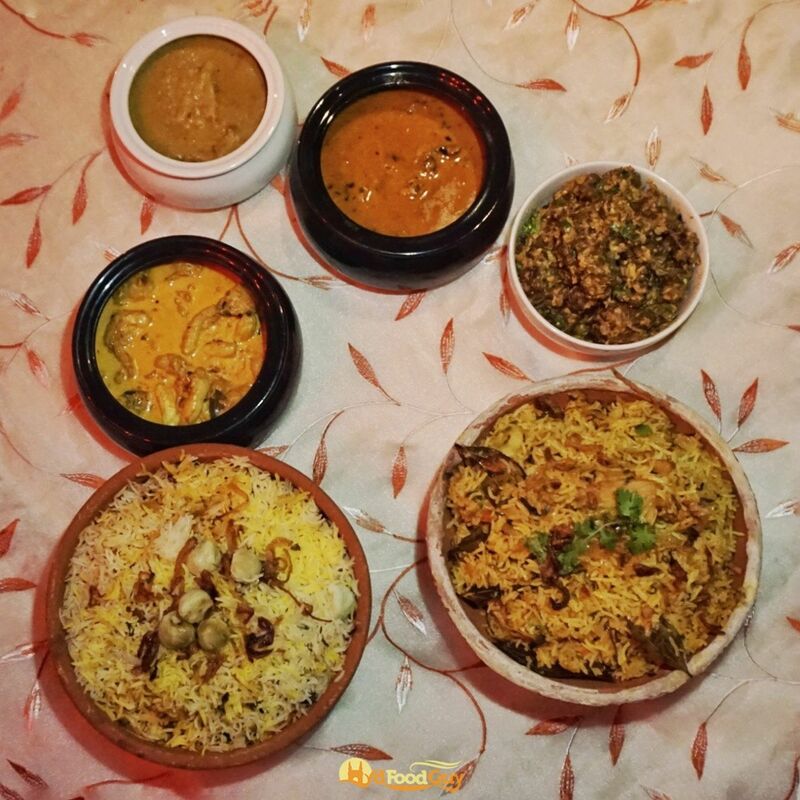 And finally, there’s a selection of Mughlai dishes that are almost unheard of. 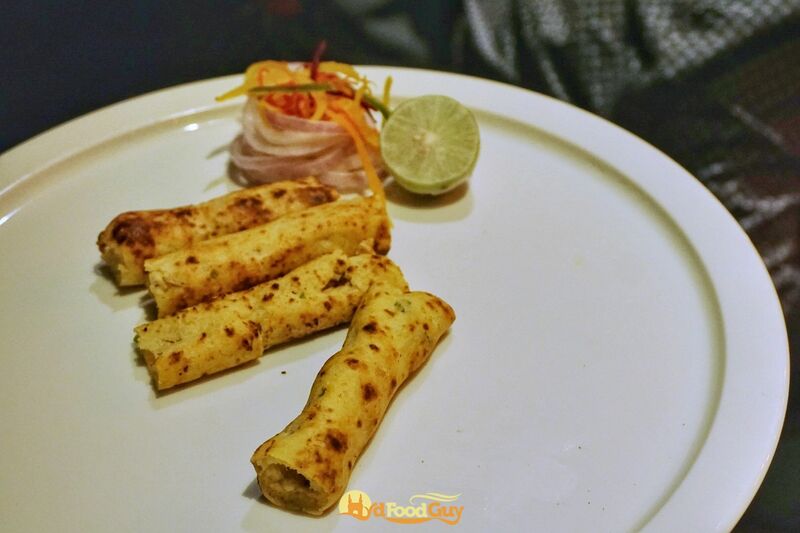 Some of these dishes were showcased in Gurgaon and Bangalore as a part of Oberoi group’s ‘Lost recipes of the Mughal era’ food promotion that was born out of the Rivaayat conclave. A lost recipe from ‘Granthgarh” a small pind in Punjab. A garlicky chicken dish with generous use of black peppercorns that lends the dish its black color. The Mughal Era dish served with chicken stuffed with quail and boiled egg. 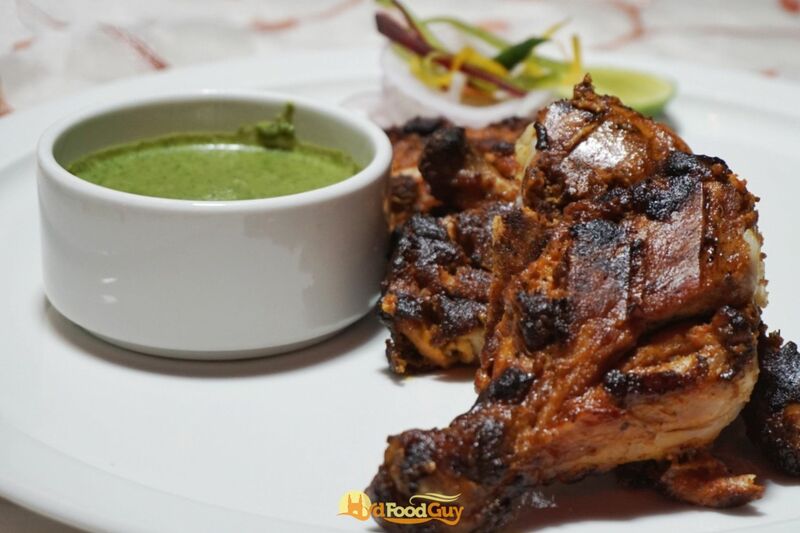 A light pounded complete chicken marinated A light pounded complete chicken marinated in yogurt, cardamom, saffron and almonds. 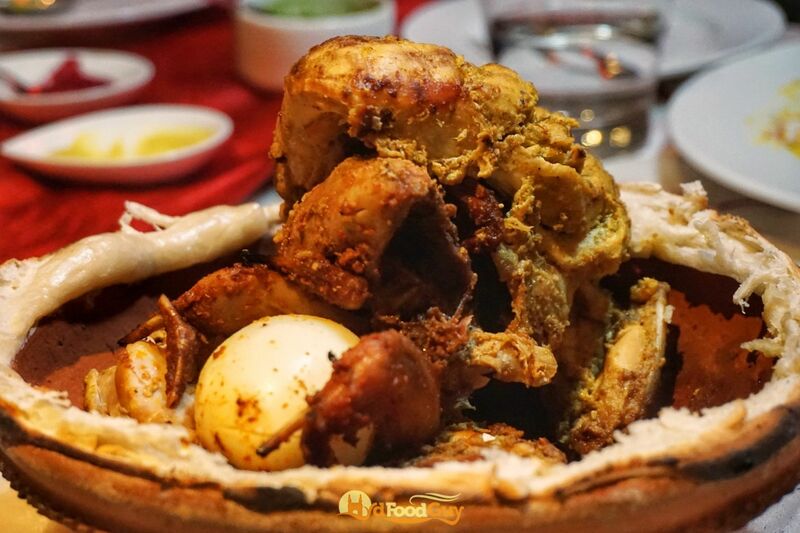 I began my journey into the pages of history with Parindey Mein Parinda — an intricate assembly of proteins that comprises of chicken stuffed with a quail, which is in turn stuffed with an egg. The quail and the chicken feature different marinades and this assembly is slow cooked in a sealed vessel for over four hours. 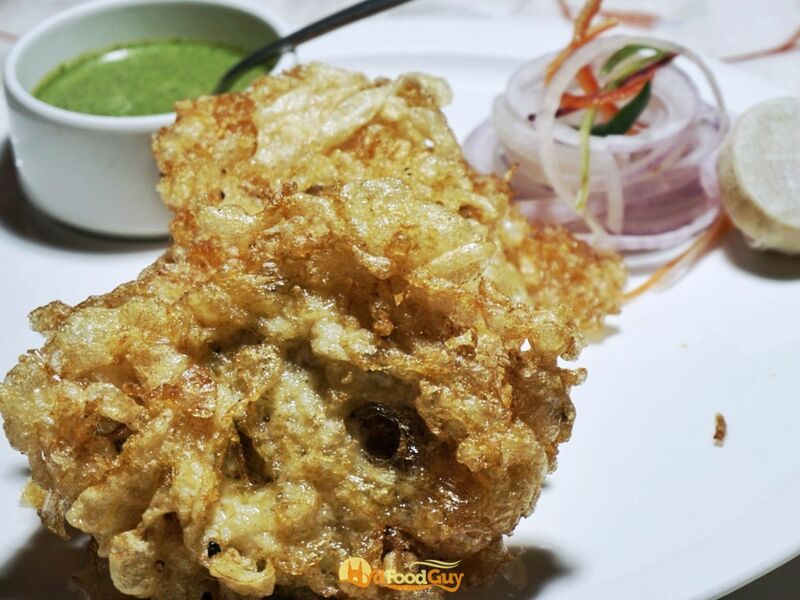 Quite unsurprisingly, this flamboyant dish is believed to have originated in the royal kitchens. Another Mughlai dish, Murgh Zamin Doz, is said to have been Akbar’s favourite and finds mention in his book Ain-i-Akbari (Constitution of Akbar). Zamin Doz translates to ‘inside earth’ in Urdu. 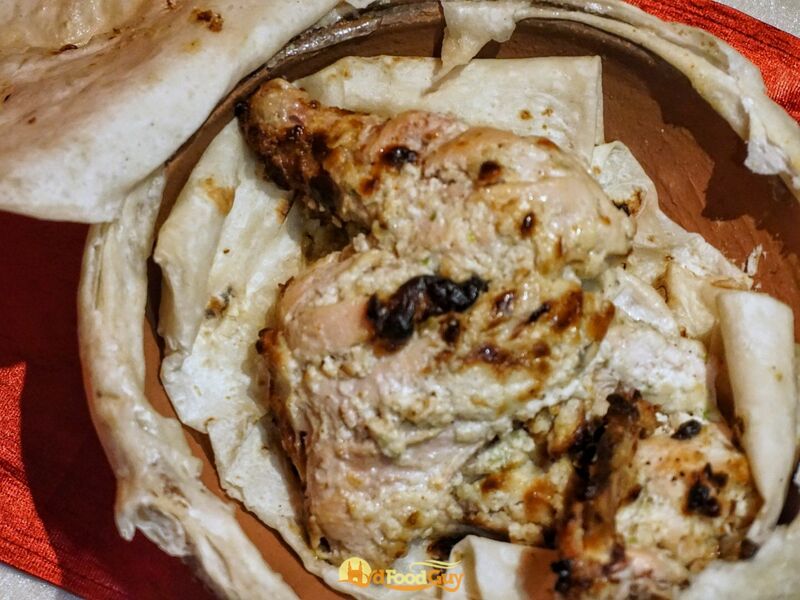 A whole chicken marinated in yoghurt, saffron, and dry fruits is wrapped in roomali roti and then sealed in an earthen pot. This pot is then buried in a pit which is heated from the top by charcoal. This method leads to the chicken being cooked in low temperature, which is crucial not just for retaining the juiciness of the bird but also to ensure that it’s evenly cooked. Sealing the food also helps in retaining the aroma and the flavours. The fundamental principle is not that dissimilar to a modern sous-vide, is it? While the royal kitchens were renowned for their lavish non-vegetarian fare, there’s a fair amount of vegetarian in Bidri’s selection. The royal khansamas of Emperor Aurangzeb, who turned vegetarian towards the end of his reign, created a broken wheat and lentil kebab that was served to Hindu royal guests during Id. 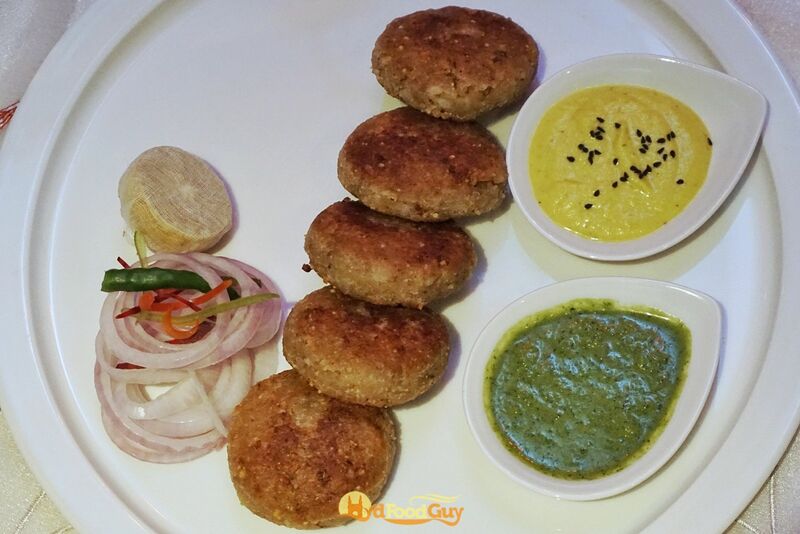 Mewa Shahi Kebab, another Mughlai dish, is said to be an ode to Babur who loved dry fruits. 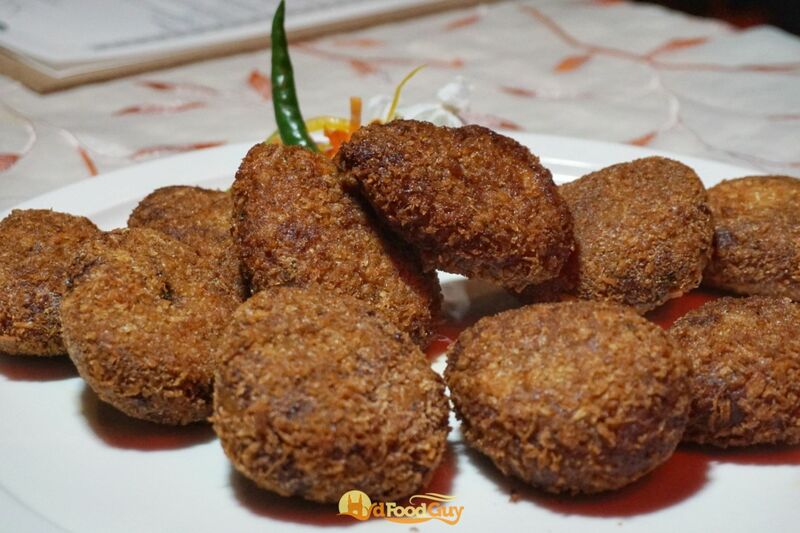 From closer home, Tootak – a royal Hyderabadi preparation of crispy semolina stuffed with a spicy Paneer mix, has also found a spot on the menu. While I’m not entirely convinced that Kobiraji Cutlet, Chicken Dak Bunglow and Railway Mutton Curry can be dubbed as lost, the execution couldn’t be flawed. The Kobiraji and the Anglo-Indian ball curry were my favourites of the night. Another dish that stood out was the Parsi Boti ni Akuri, a slow-cooked scrambled egg and spicy diced mutton preparation. The dessert selection is as intriguing as the rest of the menu. 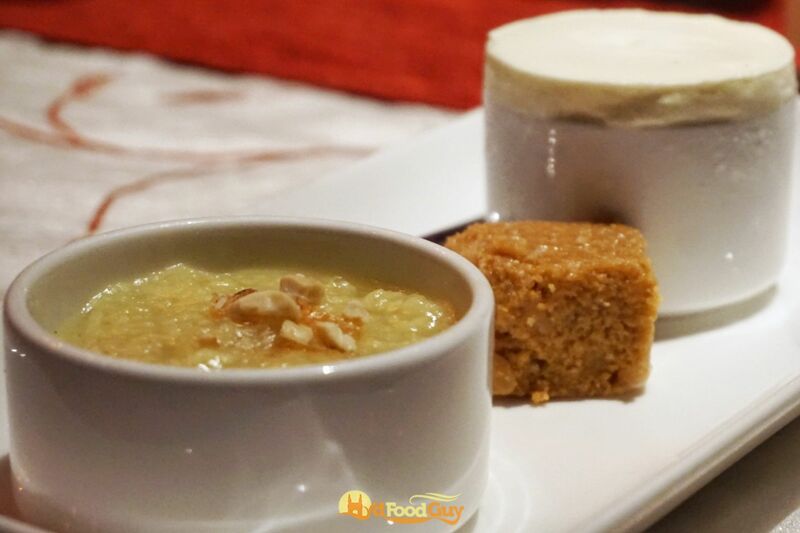 There’s a Lohri special kheer made from sugarcane juice. There’s the iconic Byculla Club Souffle that dates back to a time when cold desserts used to be a luxury. And finally, there’s the Kabishambardhana Sandesh. This name loosely translates into homage to the poet. 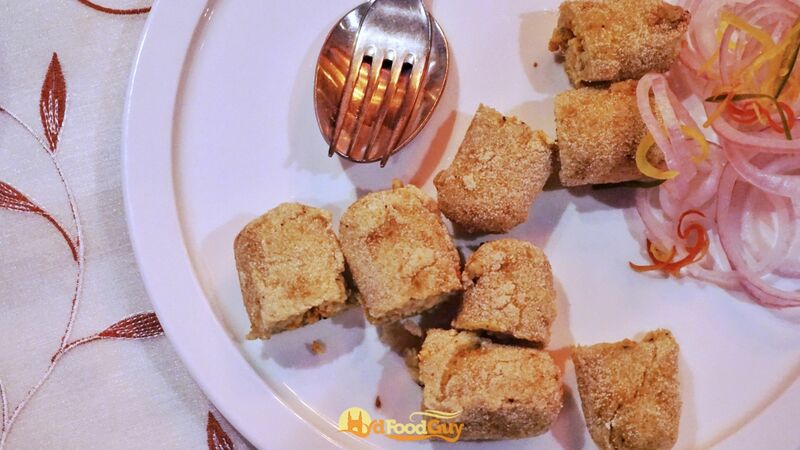 This Tagore household recipe is a variant of Kalakand that was prepared by the great bard’s niece for his fiftieth birthday. The Lost Cuisines of India promotion will be on at Bidri until 2nd August (dinners only).